Those of you who have been reading this blog for a while may already know that in general, I like Chrome Industries’ products. That’s not to say I’ll just say anything old thing they make is a 100% good, I’m still objective. It’s more that I like their style and ethos. Most importantly, I trust that their products will last. 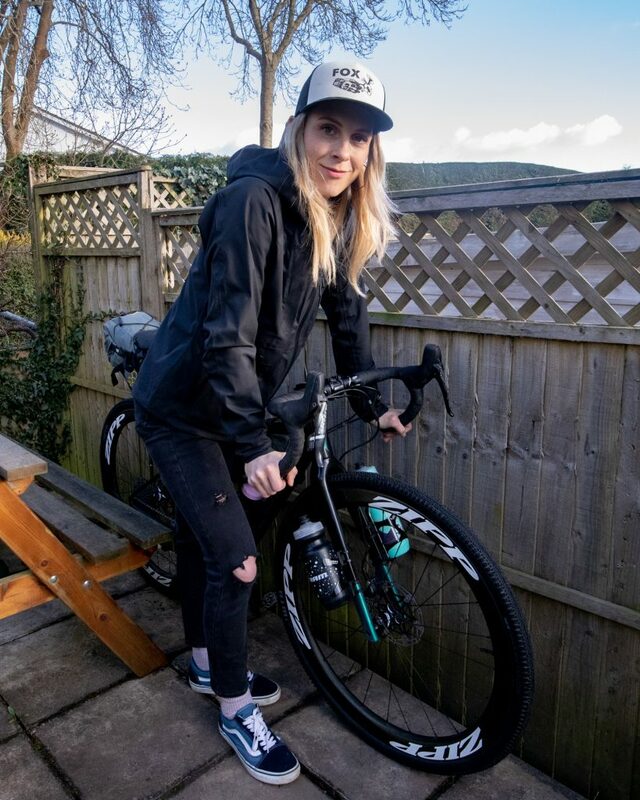 The brand has recently launched a women’s collection, which I find a little confusing because as far as I was aware there already was women’s stuff. But whatever, the point is they have some nice new stuff for women available. 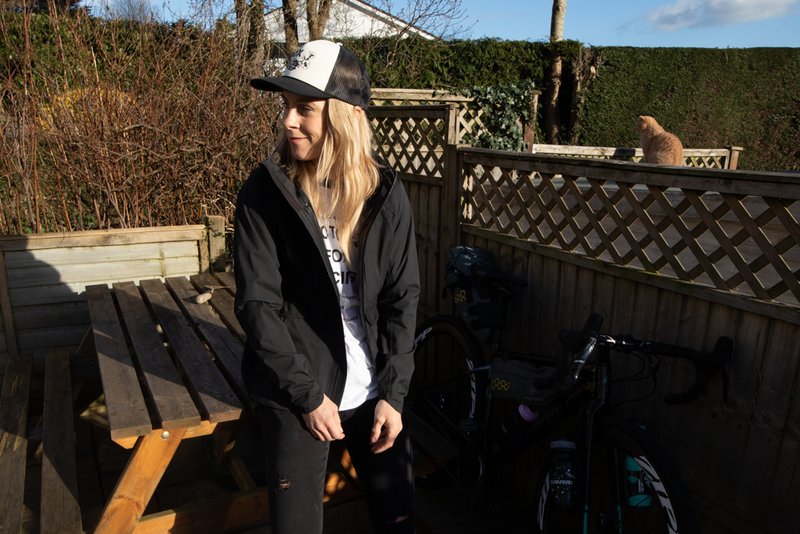 I managed to get my hands on the women’s Storm Seeker Shell Jacket, a casual rain jacket designed to keep you dry and comfortable when riding in the city, or anywhere for that matter. 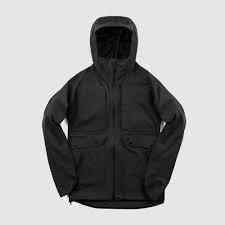 The fabric is incredibly soft and pliable; it doesn’t seem to crease at all which is handy if you intend to bung it in your backpack when you’re not wearing it. It feels light and comfortable to wear and movement isn’t restricted at all. I’m really not a fan of outdoor jackets with nipped in waists and roomy hips, it’s not my style and doesn’t suit my straight up-and-down figure. Ergo, I really like the fit of the Storm Seeker. Chrome have chosen a nice cut that’s just slim enough to feel like a woman’s product but roomy enough to accommodate a sweater. I really can’t fault it. Sleeve length is spot on. I particularly like the extra length on the top part of the sleep as it extends down over your glove to keep out the weather, leaving the underside of your wrist unrestricted. 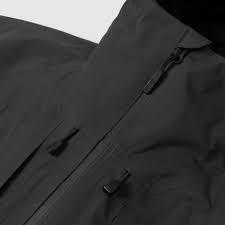 A really nice touch is the numerous pockets, some zippered for safe storage of keys, others with poppers for quick access. Under the arms, you’ve zippered vents for when you’re overheating plus the chest pockets let in air too. A decent sized hood has a peak to help keep the rain out of your eyes and draw strings so you can cinch it down around your helmet. The fabric is fully waterproof with taped seams. 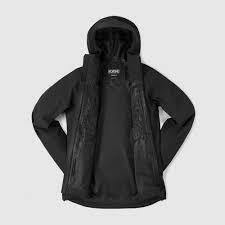 It’s a two-layer softshell so the soft exterior is (I guess) bonded to the soft, rubbery, plastic interior. According to the website it’s 100% polyester. The zip is designed not to let in water and under pretty severe conditions, I found it performed well. Breathability, well, it seems ok enough for the kind of riding I do when dressed in jeans; I haven’t worn it doesn’t intense interval sessions! 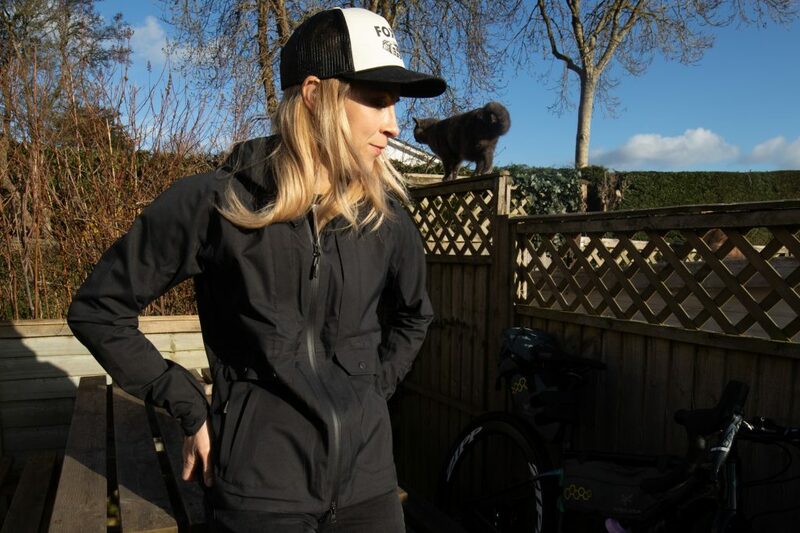 The jacket has quickly become a firm favourite, in fact it’s probably my favourite multi-use piece, particularly when I’m travelling and I don’t know what weather to expect. It’s comfortable, understated, practical and looks good. I’m a fan. NB: This jacket was sent to me for free for review. My opinion is my own and objective. I’m not being paid for this feature.